Queen and Adam Lambert kicked off their European tour in Lisbon, Portugal on June 7, and video from opening night is streaming online. The 5-week trek will see the pairing play three dates in London before wrapping the series up in Dublin on July 8. 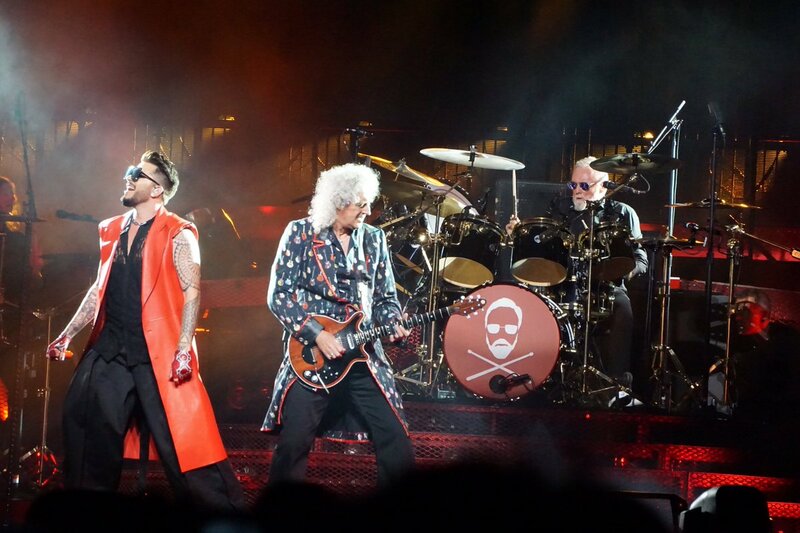 “The almost unanimous reaction to our last round of dates in Europe was this is absolutely the best production we’ve ever mounted,” says guitarist Brian May. “There has been a great demand for us to go back and cover the cities we missed! The European run will be followed by a 10-show residency in Las Vegas this fall; billed as “The Crown Jewels”, the band will perform the limited engagement at the Park Theater at the Park MGM in the city starting September 1.